Key Words: Spain, Nineteenth Century, advertising, press, railways, MZA. More than in other European countries and quite possibly due to the Iberian Peninsula orographicfeatures that make transportation difficult, from its inception railways in Spain remained close trade links with information marketing. 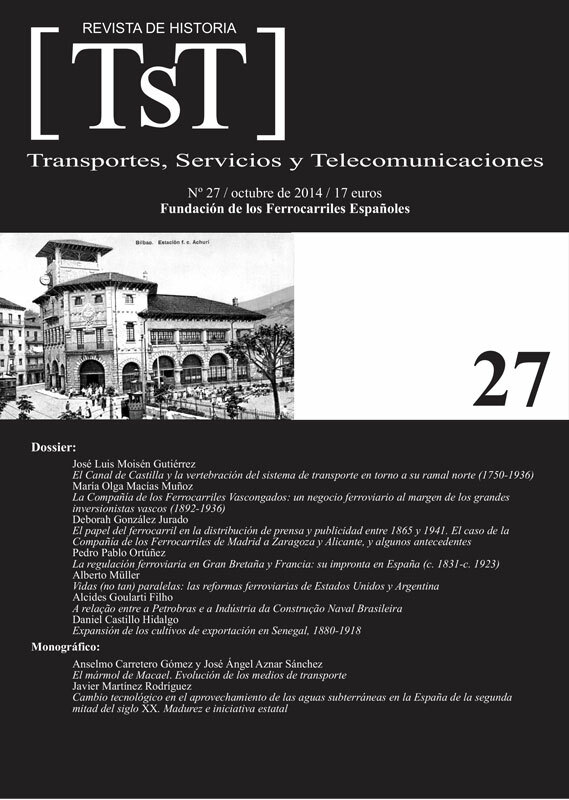 This sector needed efficient distribution channels that could give it time and space guarantees to hold its customers, and this led to use intensively and at an early stage the railway networks to distribute newspapers, books, leaflets and also to display advertisements, so that both service sectors remained intimately intertwined from Mid-Nineteenth Century, until transportation found new and more effective distribution channels.